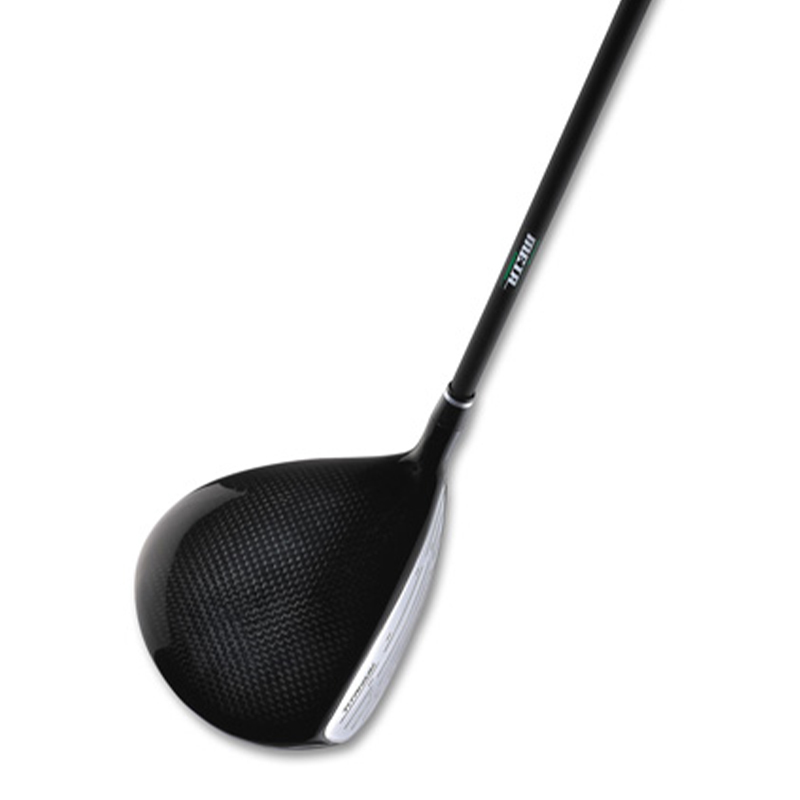 The P12 driver is a combination of a inside welded carbon crown along with a titan clubhead. The energy response is slightly below 1 and the enlarged sweetspot leads to added forgiveness. Moulded graphit combined with a stainless steelface allows almost every size and weight balance. 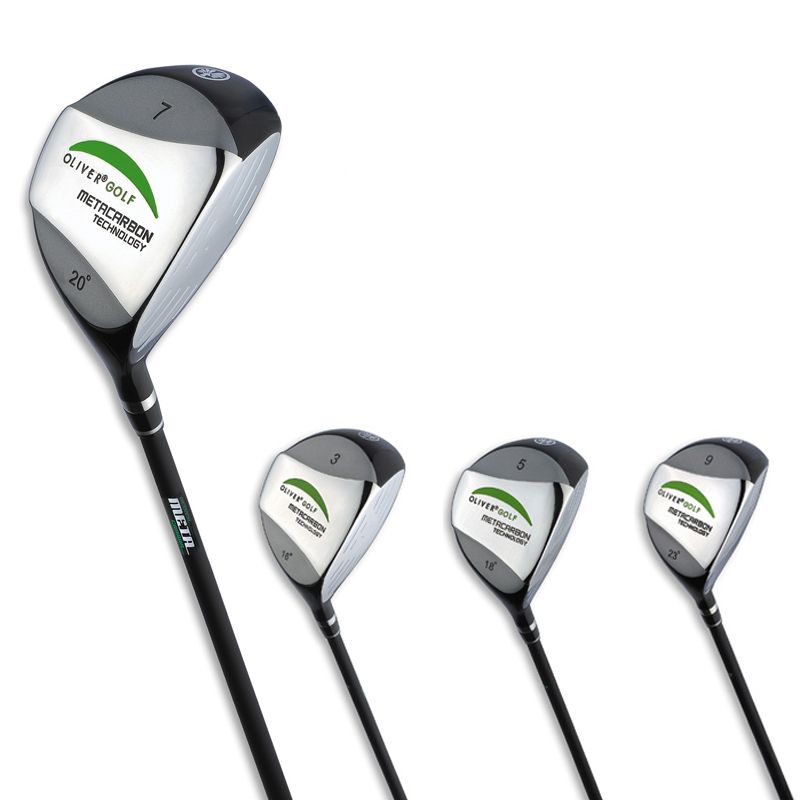 The Centric P12 line offers wood 3, 5, 7 and 9. The construction is similar to the driver which leads to relatively high take off angles and low spinvalues. A perfect symbioses between control and length. A: Racket head with large sweetspot. B:Extra slim racket frame for an amazing COR. C:Sweetspot made out of Metacarbon for more Power. D:Optimal balanced, slightly top-heavy for optimal control. “Are you in trouble – get out of trouble” This simple motto did lead to an extreme flat wood which enables you to go through the semirough without any problems and which leads to a unknown distance out of such situations. 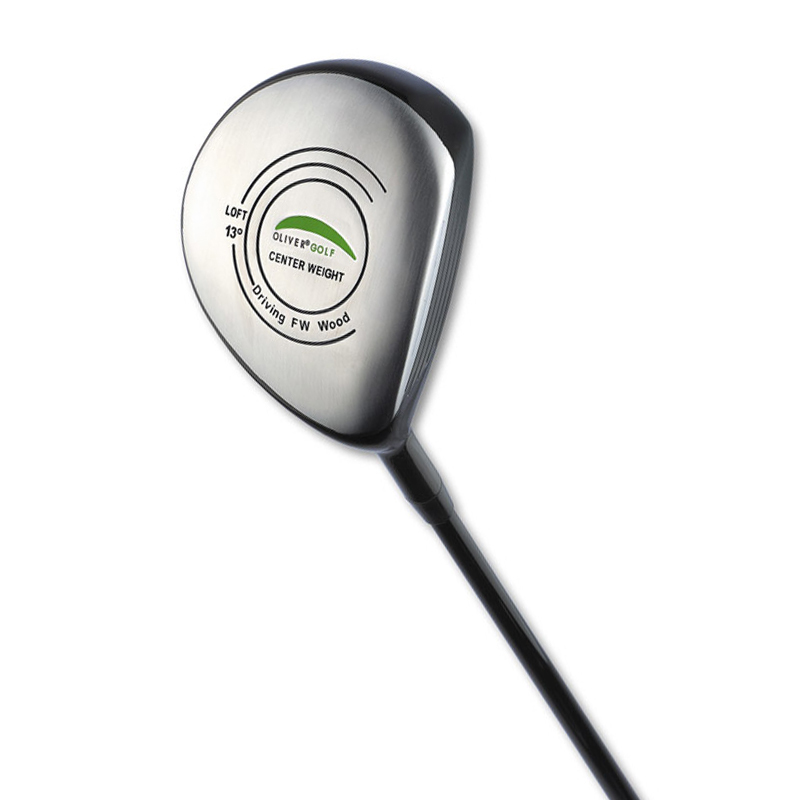 The 17° wood can although be used in the bunker as long as the ball is placed on top of the sand. A fantastic and easy weapon.